The official website for this year’s Karaoke Summit has been updated, and includes an intriguing entry in the agenda. Set to appear at 10:30 am is Natalie Madaj, who is a legal fellow at the National Music Publisher’s Association. The title of the talk is “Reform Sync Licensing Now”, which has us fascinated. Coupled with the appearance of Allen Jacobi, who’s widely regarded as a top entertainment licensing and copyright attorney, this is shaping up to be an interesting line-up. Is it possible we could be witnesses to a paradigm shift in the way publishers view karaoke licensing? It’s hard to tell from the information given. ABKCO v Stellar pretty much gutted the industry way-back-when as the dominoes began toppling over licensing disputes. If karaoke could shed the video sync license requirement, perhaps even (dare we dream it) become compulsory, like some economic zones enjoy, there could be a karaoke renaissance in the USA. That would be a major boost to labels, KJ’s, singers, publishers…. pretty much everyone involved in the industry. Update 3:11 pm: The streaming channel link has just been released http://new.livestream.com/accounts/4348237/events/2168578. 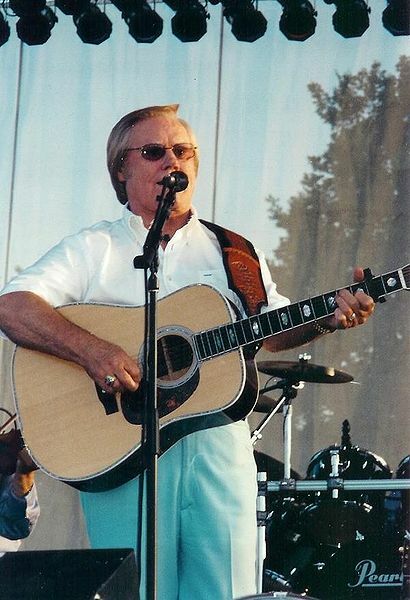 We are saddened to hear that one of our all-time favorites, country legend George Jones, has passed away at Vanderbilt University Medical Center today, at the age of 81. Often cited as the most-emulated voice in country music, Jones’ successes were as epic as his failures, helping cement him as one of the icons of his genre. When you’re out singing karaoke tonight, lift a glass and sing a song for Ol’ Possum. If you need help finding the tunes, just drop by Karaoke Cloud, where we have more than forty by this giant who recorded music for over 50 years. 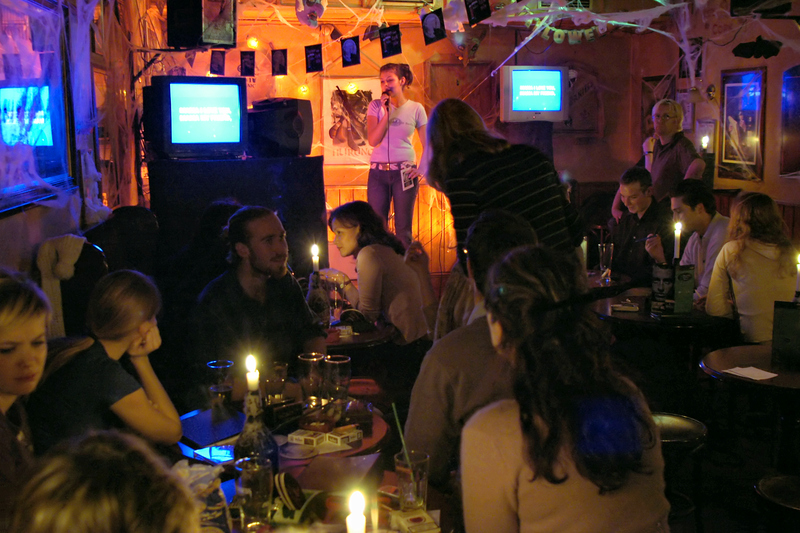 Karaoke – is it time to pull the plug? Wait, what? Karaoke is more popular than ever! It’s the subject of countless social media posts, tens of thousands of YouTube videos, and is hosted by as many as 40,000 venues across the nation. 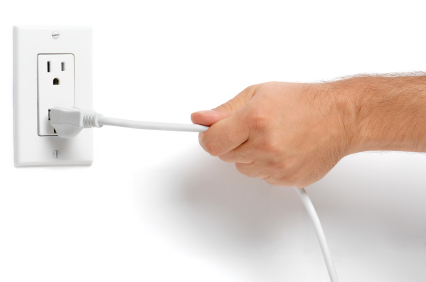 But in one sense of the term “pull the plug”, yes, it is high time. Especially if you’re tired of the same-old same-old.